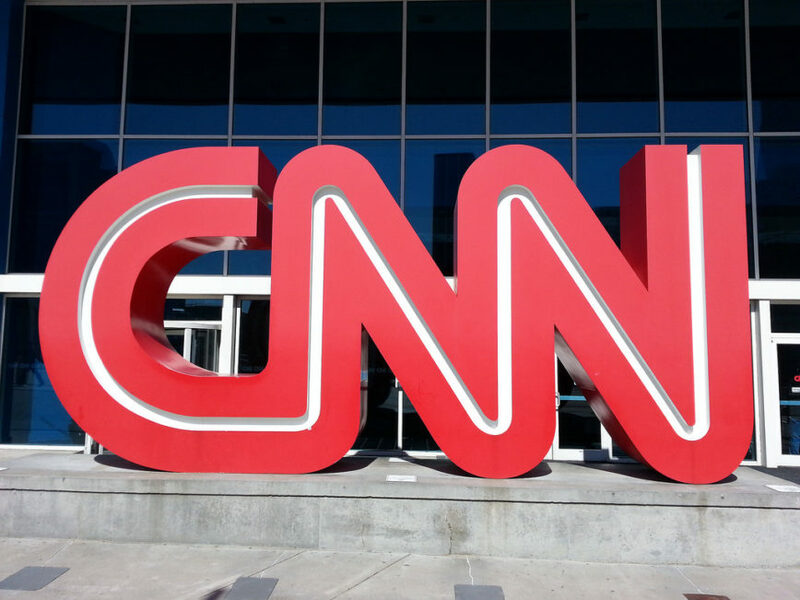 CNN President Zucker: We'll Hold Trump Administration's "Feet to the Fire"
President Obama—who has been heavily criticized for his statement on the death of Cuban dictator Fidel Castro in which he offered condolences to the Castro family and omitted any mention of the brutality of his regime—has found an ally in socialist Senator Bernie Sanders (I-VT). Sanders told CNN’s Dana Bash on Sunday that he was okay with it and would have said something similar if he was president. Sanders responded by talking about the improved relations between the U.S. and Cuba, adding that we have relations with brutal dictatorships all over the world. He said that the goal is to continue to improve our relations with Cuba, to help improve their economy and make sure the younger generation does better than the older generation. “Yeah, yes I would have,” Sanders said. 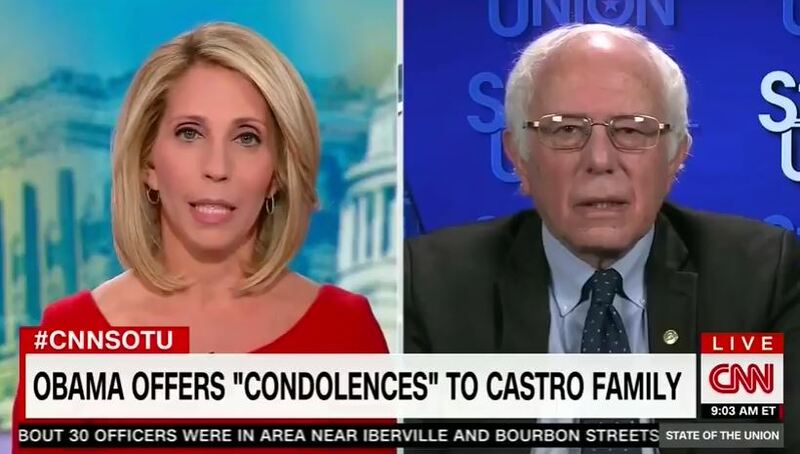 While Sanders’ response isn’t surprising, given his past praise for Castro and his socialist beliefs, Bash’s direct line of questioning was, given the liberal media’s decades-long lack of criticism of the Castro regime’s brutality. “At this time of Fidel Castro’s passing, we extend a hand of friendship to the Cuban people. We know that this moment fills Cubans – in Cuba and in the United States – with powerful emotions, recalling the countless ways in which Fidel Castro altered the course of individual lives, families, and of the Cuban nation. History will record and judge the enormous impact of this singular figure on the people and world around him. That would be welcome news to Cubans who have suffered greatly for nearly 60 years.